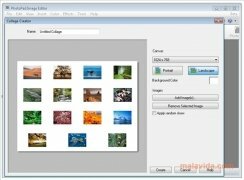 Nowadays there are many alternatives when it comes to choosing an image editor that adapts to your needs. 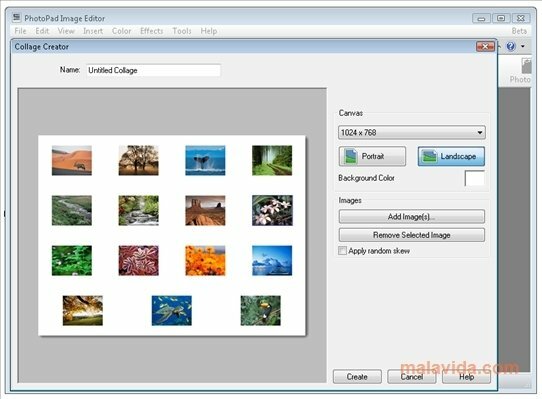 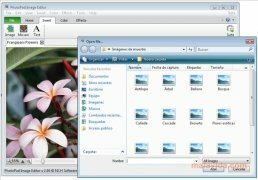 If you're looking for a program that is as simple as possible, you should look for something similar to PhotoPad Image Editor. This application is ideal for those users that don't want to learn how to use Photoshop, but are looking for a tool with which they can carry out small changes on the photos that they take, apply some simple effects and be able to store them in a format that adapts to their needs. 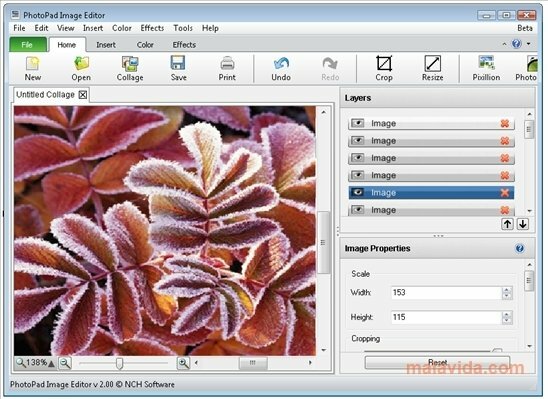 One of the most practical alternatives to edit your image files. The program's interface is really simple, because at the top of the main window you'll find a bar menu from which you will be able to access each of the functions available, only requiring a couple of clicks of the mouse. 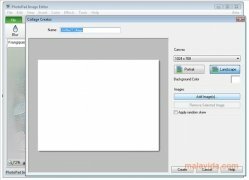 The program has a function with which you'll be able to create presentations and simple collages from any photo collection stored on your hard drive.